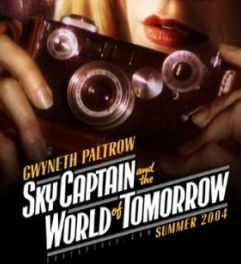 sky captain and the world of tomorrow looks pretty interesting, but i guess it stops there. critiques from imdb and rottentomatoes champion the ‘refereshing visuals’, and sorely lament on the slim plot. its an Argus ‘Brick’ camera, which can fetch dirt-cheap prices over at eBay. yes, i’m peculiar like that to notice things like camera models and brands on movies. haha.